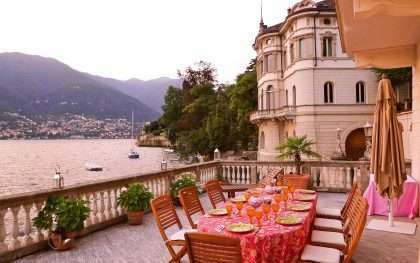 To rent a villa on the lakes is to follow in the footsteps of some brilliant individuals. 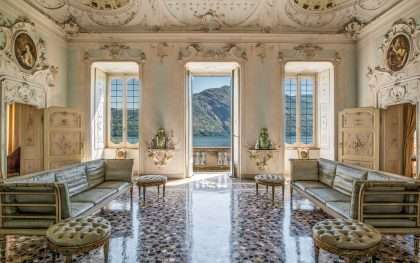 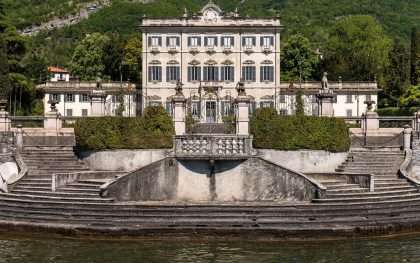 On Lake Como, the owners of what is possibly one of the most impressive villas on the lake has kindly allowed us to rent the villa. 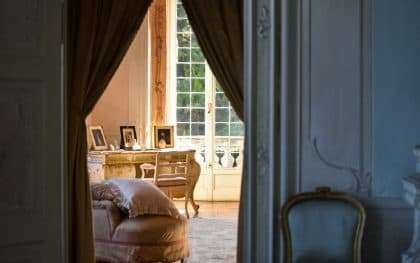 Steeped in history, yet cosy and welcoming, it is the ideal place for a family celebration. 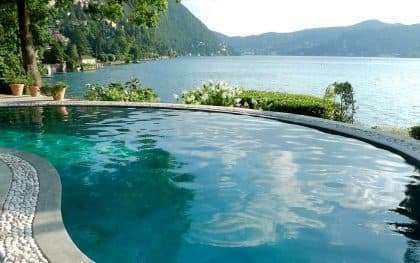 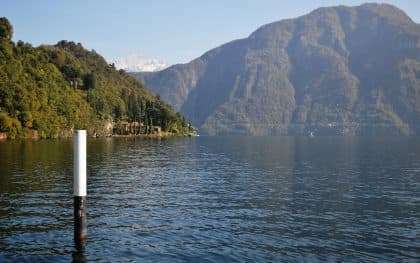 Alternatively, on Lake Maggiore, we are allowed to rent a private island with its own little beach, offering complete privacy and peace. 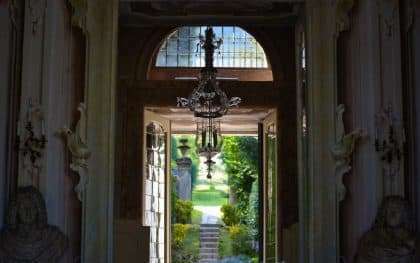 As with all the private homes we rent, each one is completely unique in style and reflects the personality of its owner.